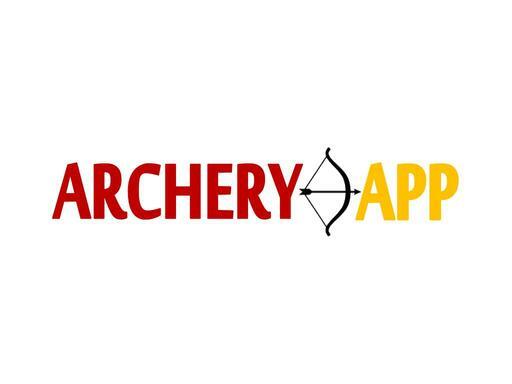 ArcheryApp.com is the bulls-eye domain name for an archery or bowhunting app. Create an app that judges distance accuracy and/or gps location. Develop an app that is a must for archery and bowhunters worldwide. There can be many archery apps but only ONE ArcheryApp.com!